Pig nutrition is one of the most important factors in a successful piggery. 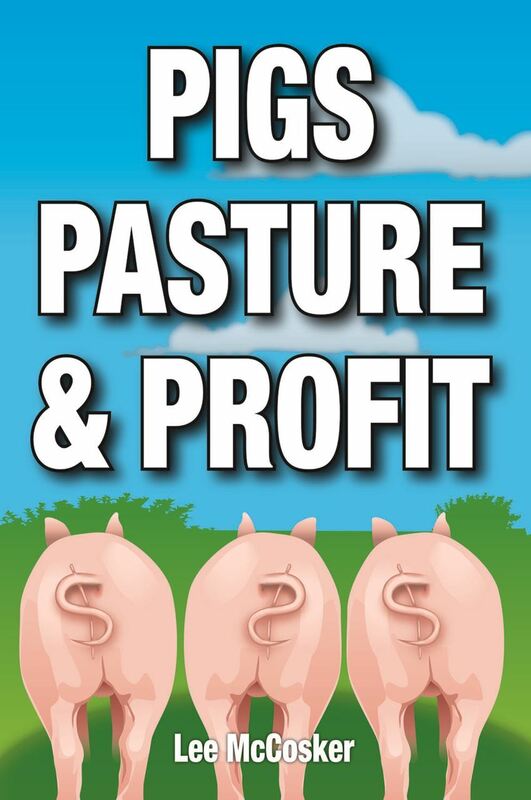 Learning the basics is a must as what you feed your pigs will determine your pig growth rates, carcass quality, the health of the herd and ultimately, your success or failure as a pig farmer. 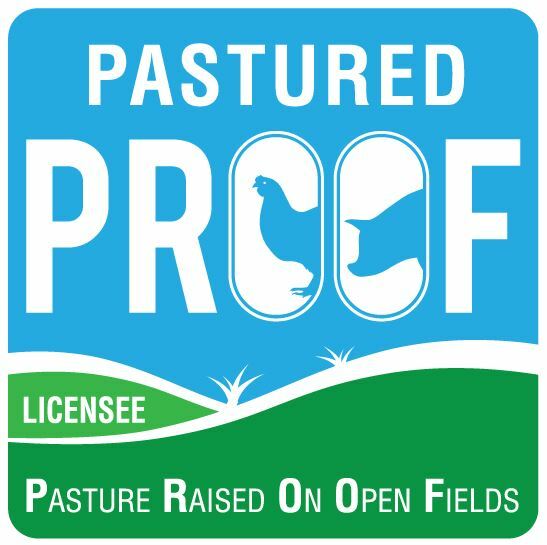 Free range pigs will not be productive or capable of producing a marketable carcass on pasture alone. No one feed source can adequately provide all the nutrition your animals need to remain in good health and condition. While pigs do enjoy pasture and it does form an important part of their diet, remember that pigs are omnivores and scavengers by nature and would not limit their diet to grasses in the wild. Pasture alone also provides too much fibre for pigs, too much especially for young pigs that just do not have the gut capacity to eat enough to get much nutrition from it. Pasture quality in Australia is also highly variable and affected by weather extremes and climate making it an unreliable feed source at times. Sows on good quality pasture, either native or sown cereal or forage grasses, will make good use of it as feed allowing you to reduce your overall feed bill considerably. Lysine, DE, Crude Fibre, oh my! What does it all mean? Pig feeds and diets are measured by the amount of lysine and DE (digestible energy) that they provide for the pig. Lysine is the most important amino acid (of the 10 you need to supply in feed) in the pigs diet and while grains and pulses will contain some, meat and meat by-products contain the highest levels. Different stages of growth will mean different requirements for lysine and DE so one feed ration is not going to be suitable for your entire herd. Piglets, weaners and growing pigs have higher lysine and energy requirements compared to sows or breeding animals. Free range pigs have a much higher requirement for DE energy and could eat up to 15% more feed than pigs in pens kept indoors and not allowed to exercise. Free range pigs also burn extra energy keeping themselves warm as they are not kept in temperature controlled sheds. Pelleted feed is a good idea for beginners because it will be one less thing to worry about while you are learning all about breeding and managing your herd. No matter what feed you use, make sure it is kept sealed either in drums or containers or that bags are closed with rope, pegs etc. Feed must be kept dry and sealed to prevent vermin contamination. 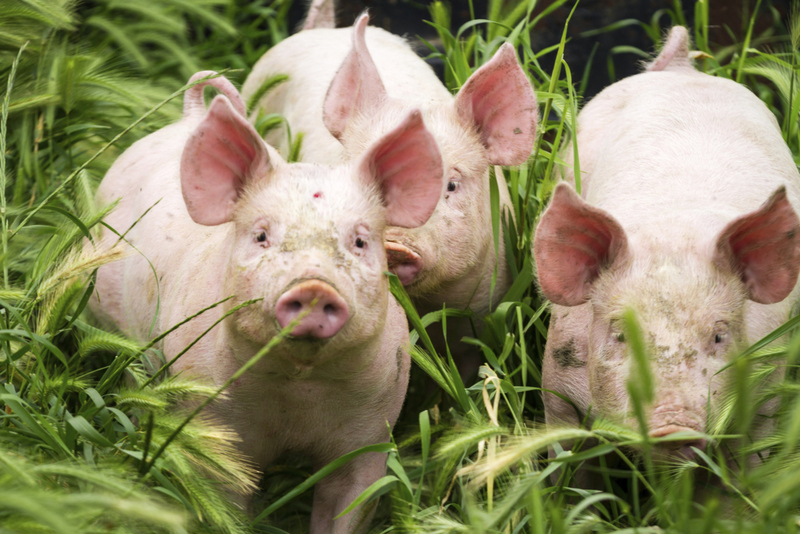 If you are confident that you can provide a formula and ingredients for your pigs that will meet all their nutritional requirements there are still a few things you should know. Some feeds should only be used in small amounts as they can impact on t he pigs health, carcass quality or are unpalatable e.g., fish meal, blood meal, cotton seed, canola meal just to name a few. It’s simple, if a pig does not have enough water it will not eat. Pigs dehydrate very quickly and must have a constant supply of fresh cool water. Remember that hoses running across the surface of a paddock act like a solar hot water heater and make the water way too hot for the pigs to drink. Restaurant scraps, school tuck shop scraps even your own table scraps are classed as swill and are illegal. Feeding dead anything to your pigs is illegal (kangaroo, sheep, possums, road kill etc etc) The only meat that can be fed to pigs is meatmeal sourced from a licensed manufacturer. There is a lot more info on feeding in our books or consider our pig online training courses for more help on feeding your pigs to meet market specifications.